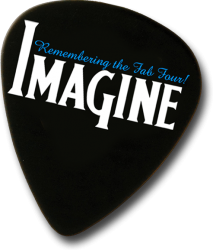 Booking Agencies – Imagine: Remembering the Fab Four! Imagine: Remembering the Fab Four! 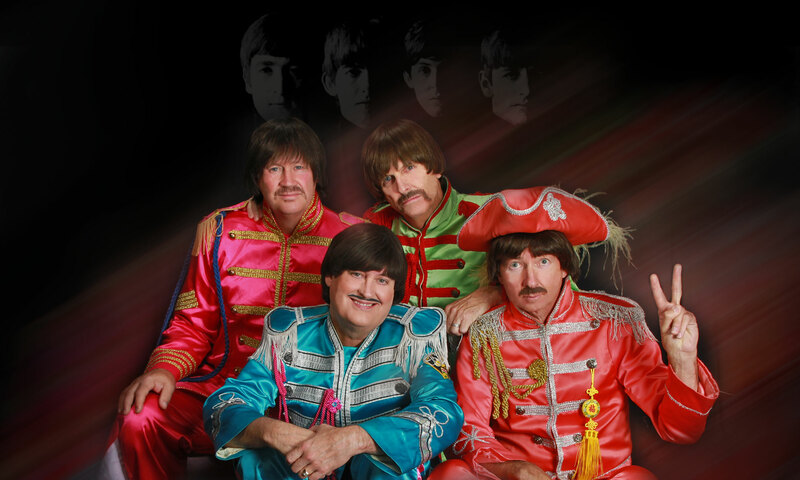 A Beatles tribute band touring the U.S., China, and other countries to bring their famed music to new generations! Imagine performing in 2005 at one of 21 concerts in Shanghai, China. Find entertainment for events, parties, live shows, and weddings, from Acrobats to Wedding Bands, from Classical Ensembles to Magicians. Find a festival, show, concert, sporting event, tickets, cars for sale, classifieds. A Directory of Resources for Event Planners for Corporate, Private, and Public Events: Look-Alike Celebrities and Impersonators, Concert Entertainment, City Festivals, Fund Raisers, Weddings and other private events.